Liquor legend Sidney Frank created Grey Goose in 1997, betting that Americans would pay for quality, whether perceived or real, if backed by a good "story". He was right. As Jamie Foxx had everyone singing for the better part of 2009, "Goose" had heads "feelin' loose" throughout the Aughts. The most popular vodka of the decade. 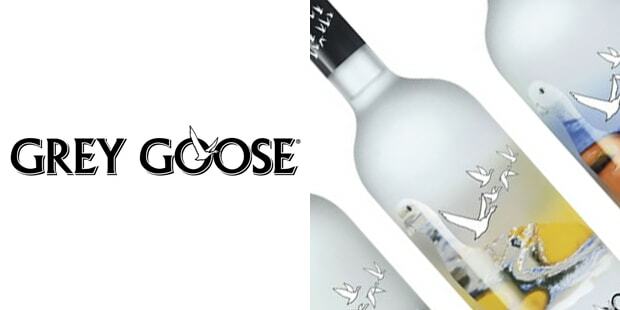 Bacardi bought manufacturing rights to Grey Goose in 2005 for $2 billion in cash. Sidney Frank, who passed away in 2006, was reportedly have made a profit of 1.6 billion as a result of the transaction.